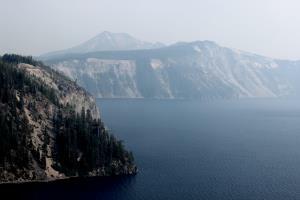 A visit to Oregon's Crater Lake during an August afternoon with heavy amounts of forest fire smoke in the air. 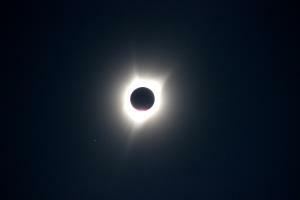 A view of the Total Solar Eclipse on August 21st, 2017 seen from Big Summit Prairie, Oregon. 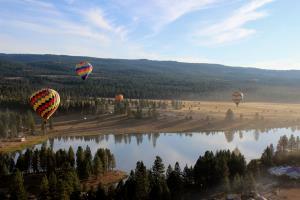 Views from a hot air balloon ride over Oregon Eclipse Festival 2017. 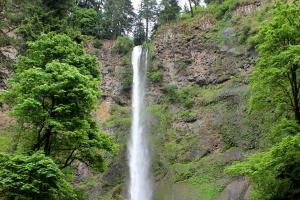 A hike up to the top of Multnomah Falls, tallest waterfall in the state of Oregon.